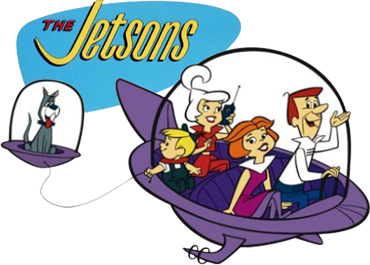 Don starts it off with a tirade about time saving devices that actually made us busier, and tiny cramped living conditions, which were never shown on The Jetsons. 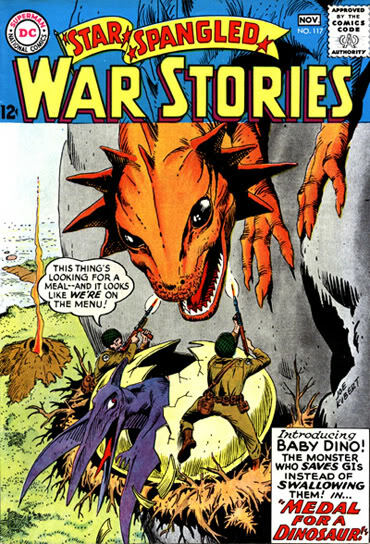 Once the subject was exhausted, The Losers and other war comics were discussed, along with people fighting dinosaurs and comic strips that were passed on to other creators. And We Find That Very Annoying. 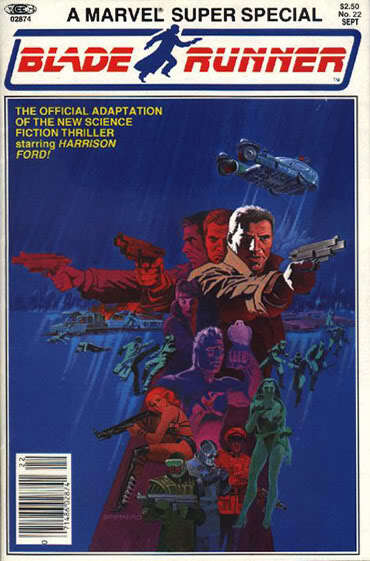 Bladerunner Adaptation By Al Williamson. 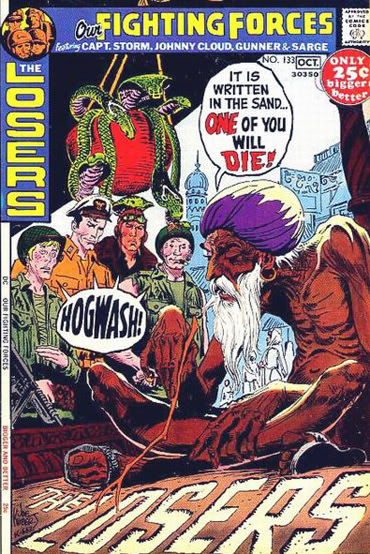 The Losers, By Joe Kubert, John Severin, Sam Glanzman And Jack Kirby. 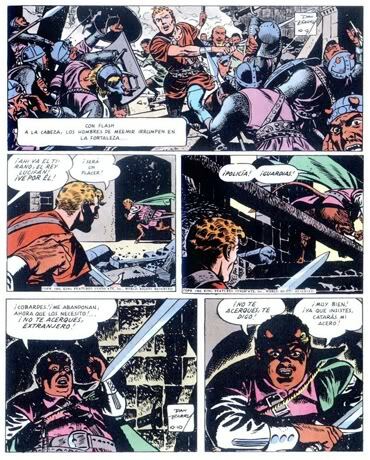 The War That Time Forgot By Robert Kanigher, Ross Andru And Mike Esposito. 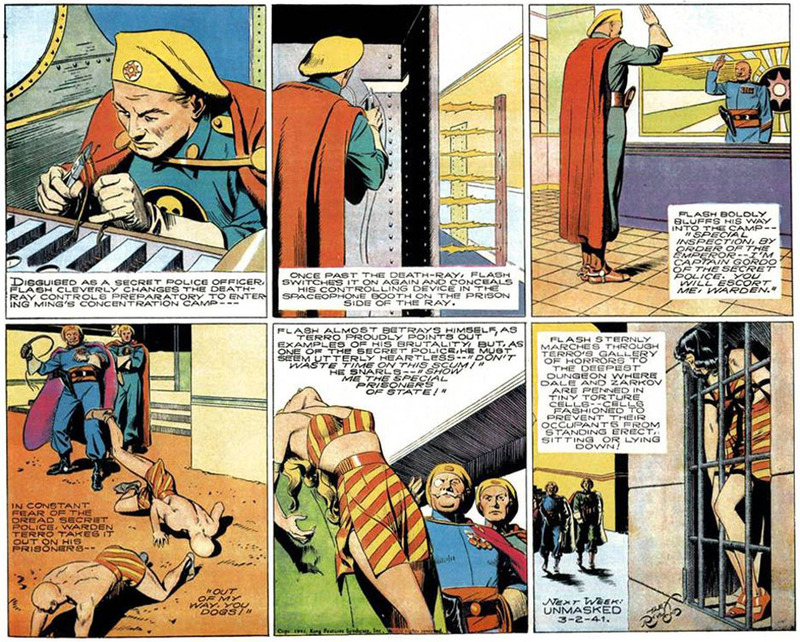 Flash Gordon By Creator Alex Raymond. Flash Gordon Was Passed On To Dan Barry. 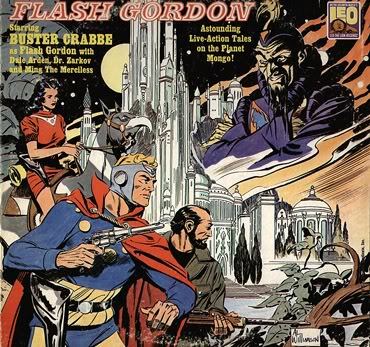 Flash Gordon Record Cover By Al Williamson. 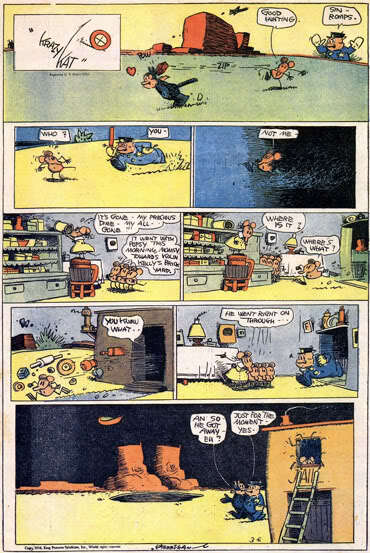 Krazy Kat By George Herriman. 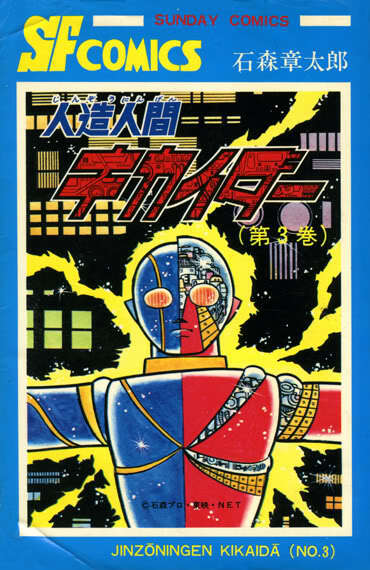 A Comic Strip So Special, It Never Passed On To Another Creator. Poet e. e. cummings Was Among It’s Fans. 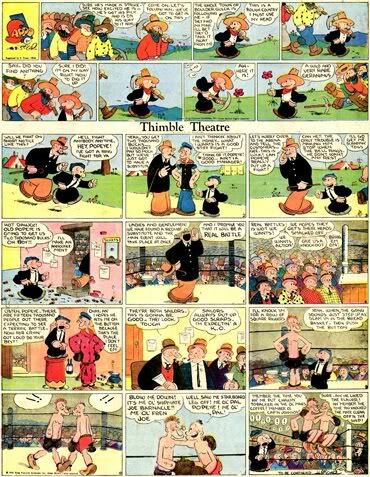 Thimble Theater Starring Popeye By E. C. Segar. 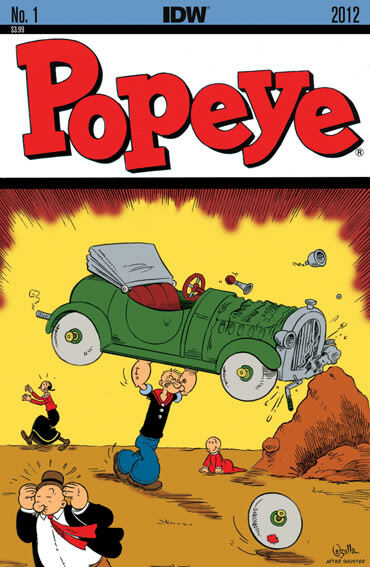 Popeye Was Passed On To Assistant Bud Sagendorf. 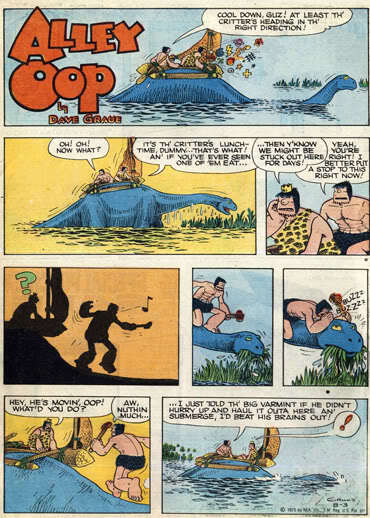 Alley Oop By Creator V. T. Hamlin. Alley Oop Passed On To Assistant Dave Graue. 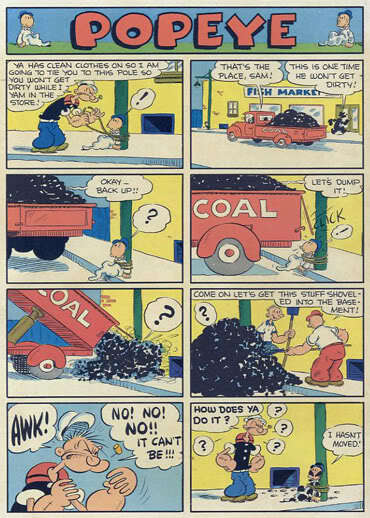 Popeye Comic From IDW By Roger Langridge And Bruce Ozella. 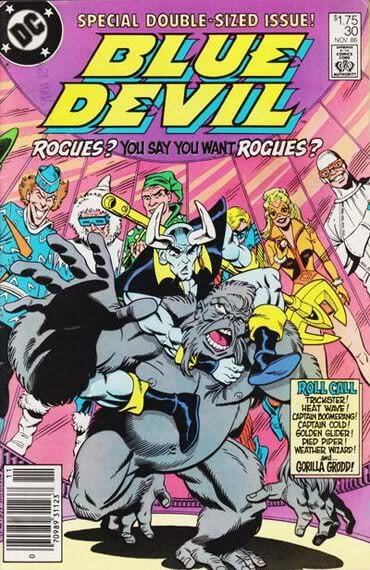 Blue Devil Cover By Paris Cullens. 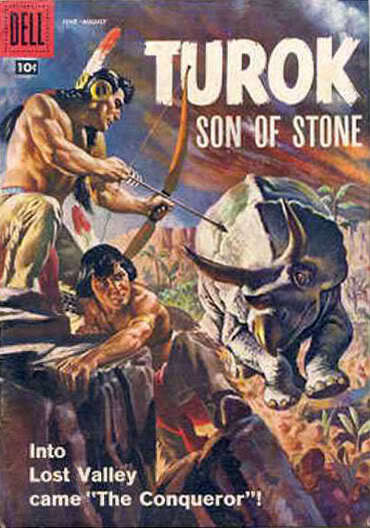 This entry was posted in Uncategorized and tagged Al Val, Alley Oop, Blue Devil, Don Moore, donmo2re, Flash Gordon, Kikaida, Krazy Kat, Movie Adaptations, Popeye, Steve Robinson, Turok: Son Of Stone, Two Dimension Comic Book Podcast, War Comics by twodimensionpodcast. Bookmark the permalink.